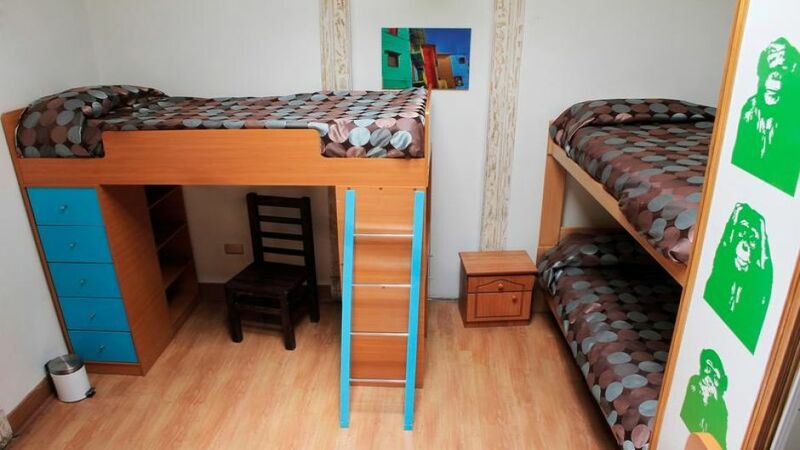 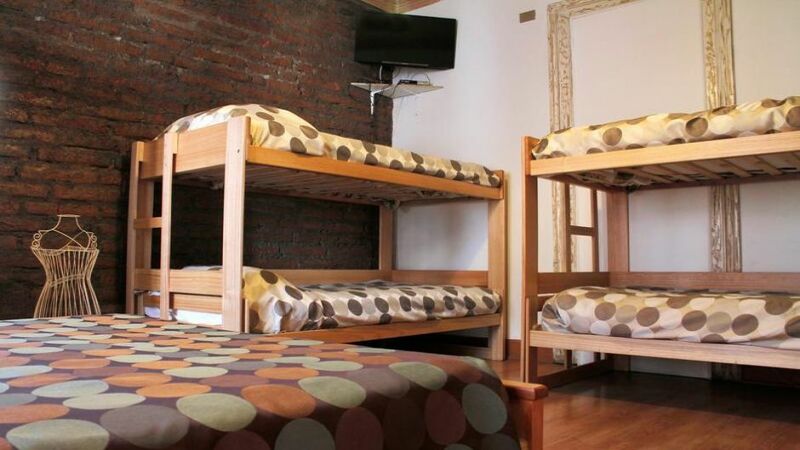 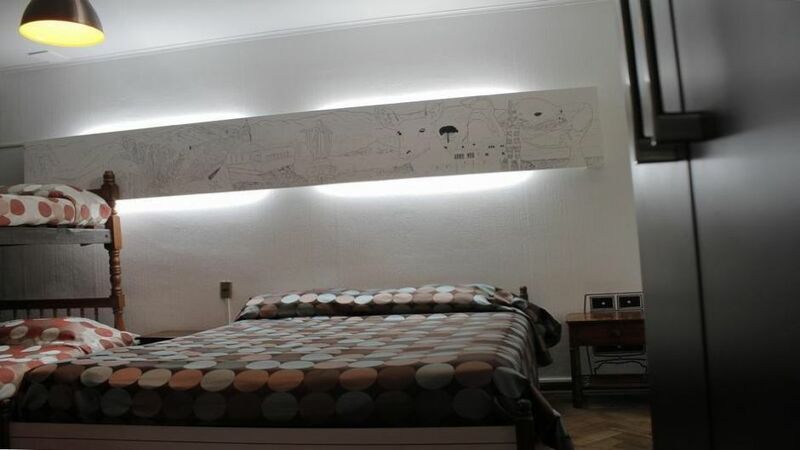 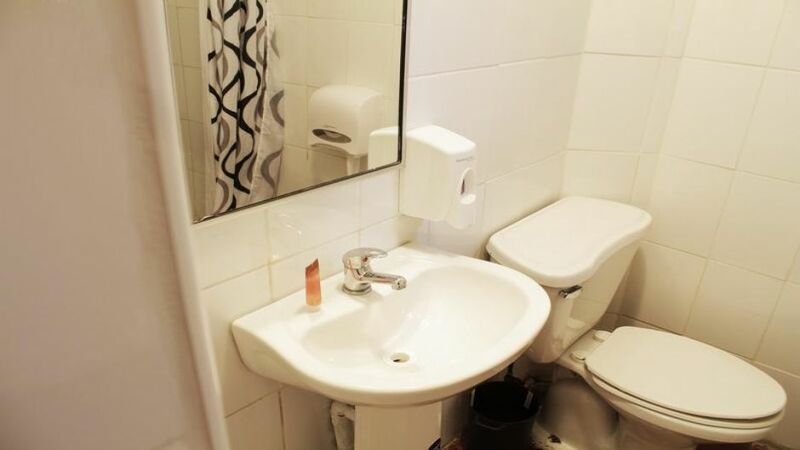 1 ESTRELLA "Hostal Providencia is located 6 minutes walk from the stations Baquedano and Bustamante Park subway. 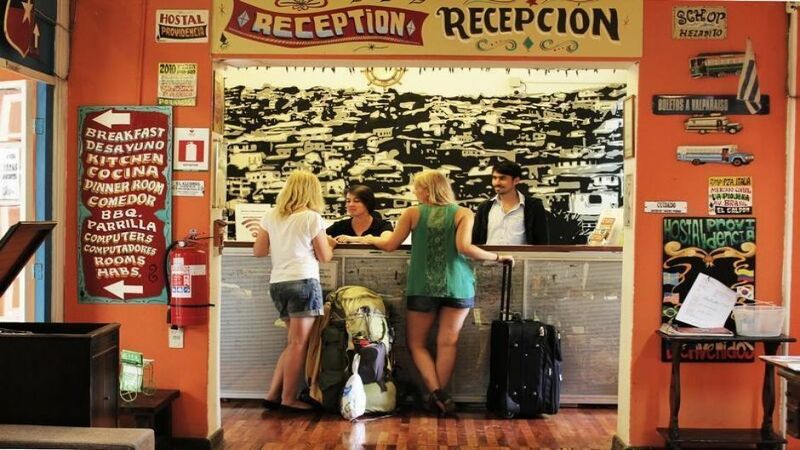 It offers fully equipped communal kitchen , resta..."
Rooms at Hostal Providencia have cable TV and private or shared bathroom. 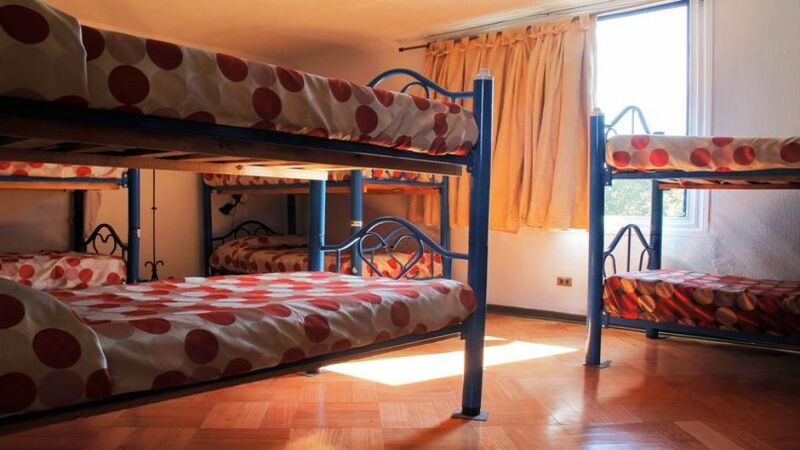 The dorms include lockers. 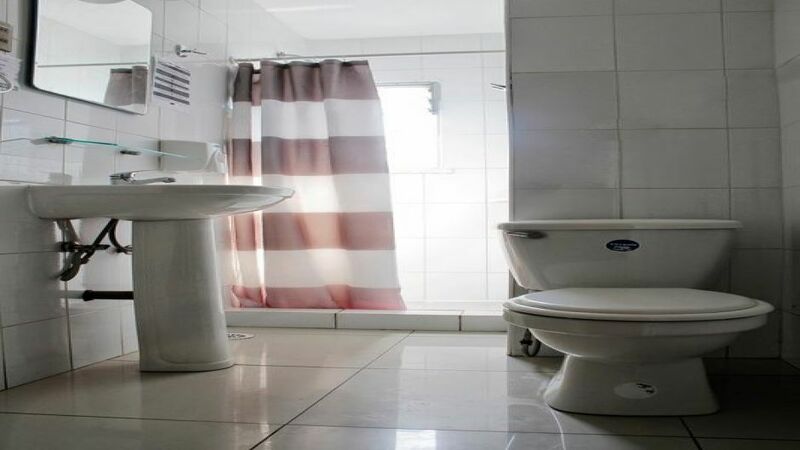 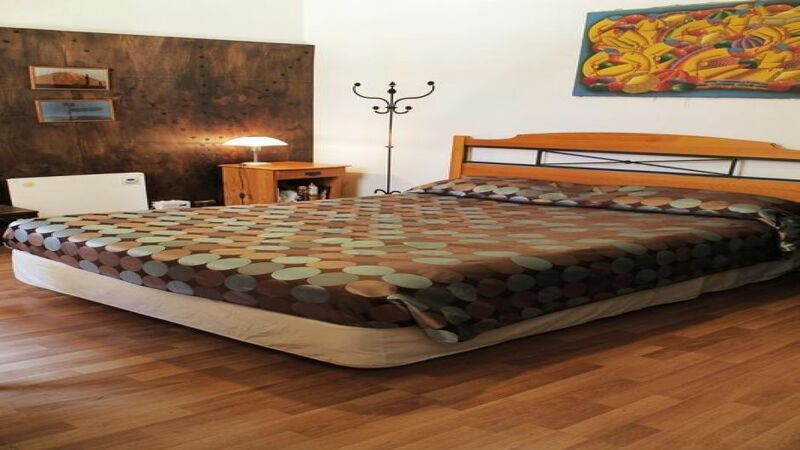 The property has bicycle rental and laundry service.
. Santiago Center is a great option for travelers interested in museums, culture and city break.